Creative Things invents fun applications for kids old and young. 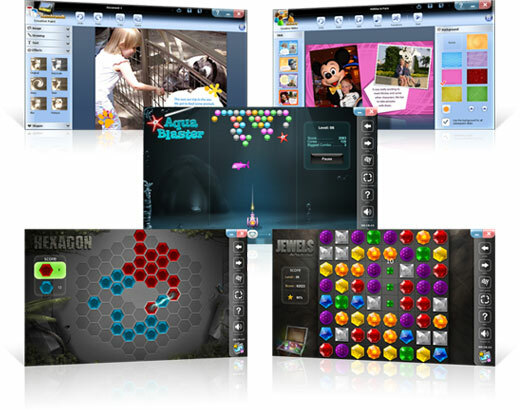 These include Touch Screen Games, 21 great games for touchscreen tablets, notebooks, netbooks, or slates. The old favorites are included – chess, checkers, and more – plus many new choices. These game also work without a touch screen too! 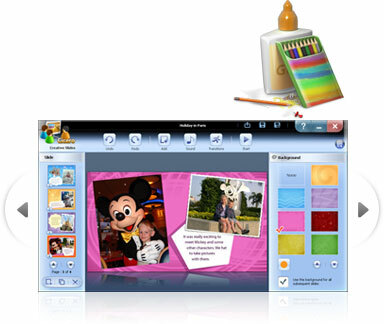 Creative Studio is another Creative Things product: a full-scale productivity suite that focuses on fun while kids are building documents, presentations, images, and more. Creative Studio even makes spreadsheets fun (ok, more fun). There’s hours of fun in Touch Screen Games … with over 21 to choose from, including many multiplayer games. They’re perfect for home play or while travelling, and you’ll never lose a game piece again. With applications for every kind of work (or fun) you need to get done, Creative Studio is great for kids and school. All the Creative Studio applications are optimized for touch, and support screen rotation for tablets or slates. If you’re interesting in offering your clients any of the games or productivity programs available in the Creative Things portfolio, please contact us to discuss options.